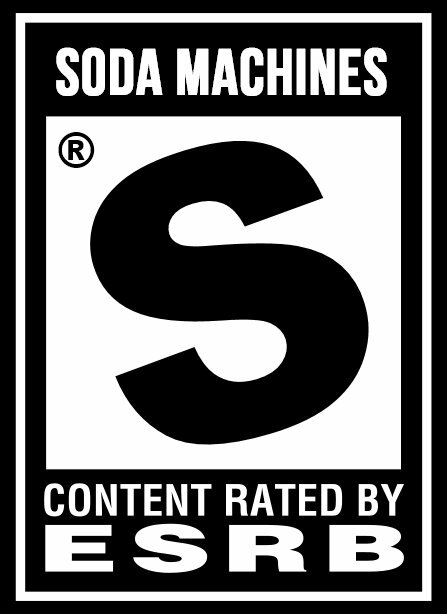 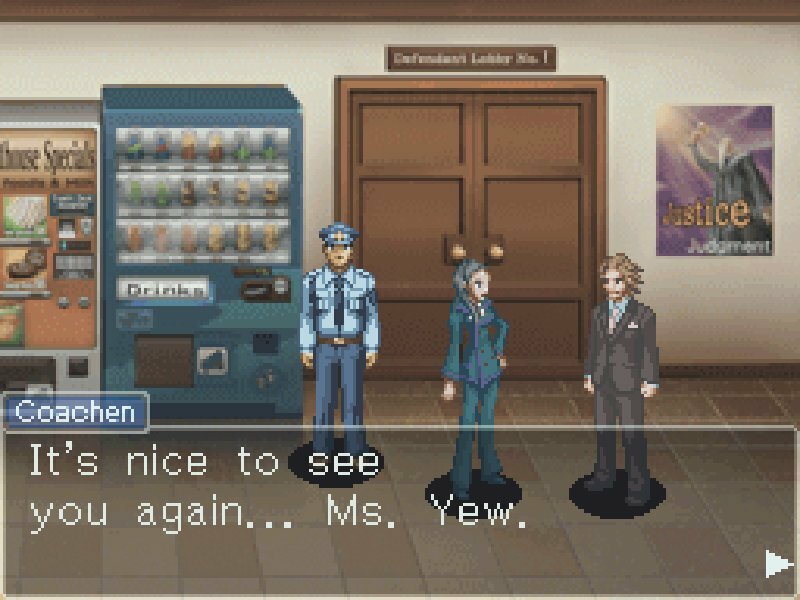 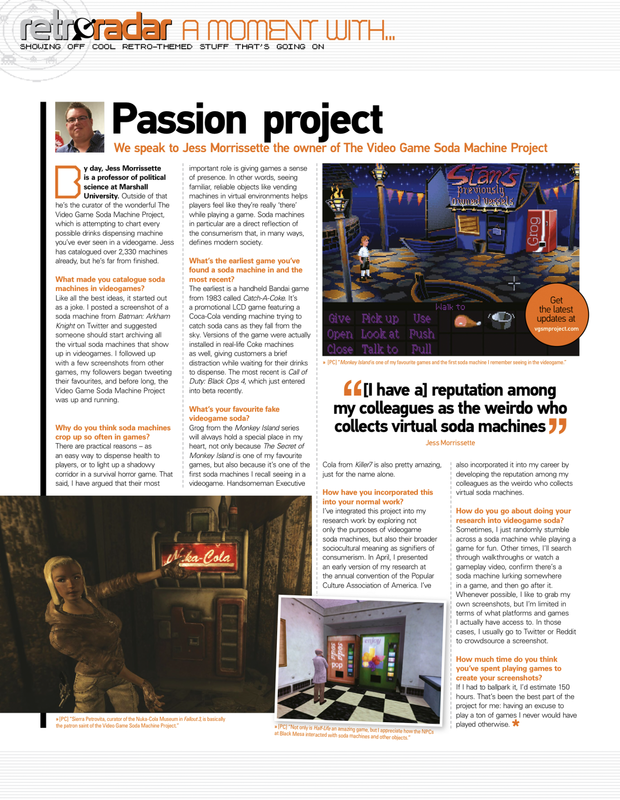 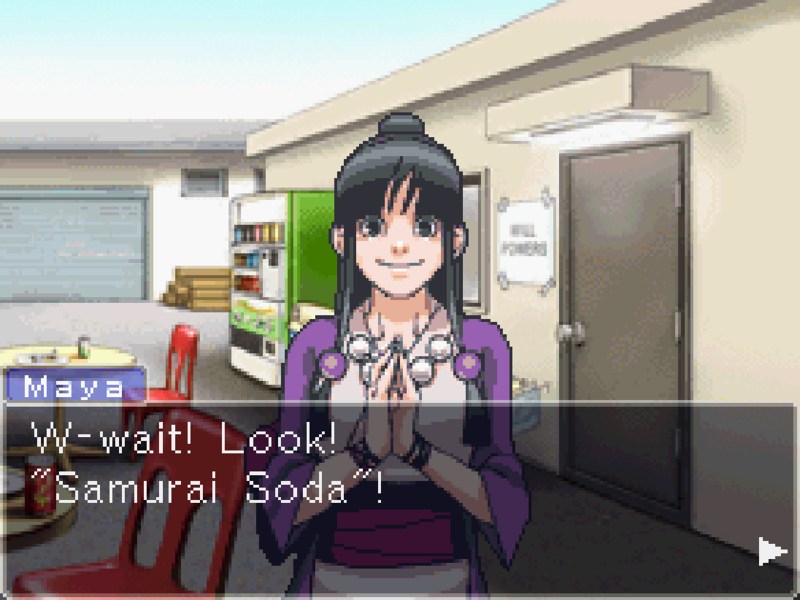 While investigating a murder at a movie studio in Phoenix Wright: Ace Attorney, Phoenix and Maya discover a Samurai Soda machine! 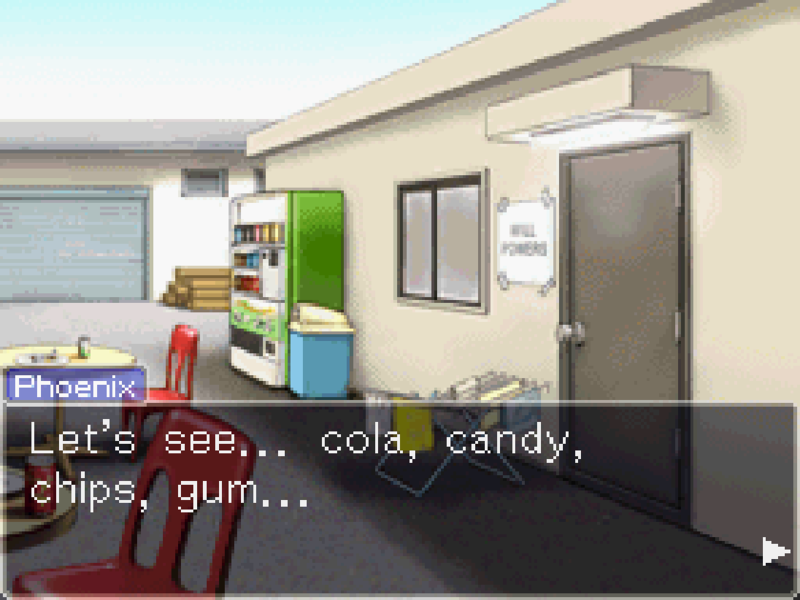 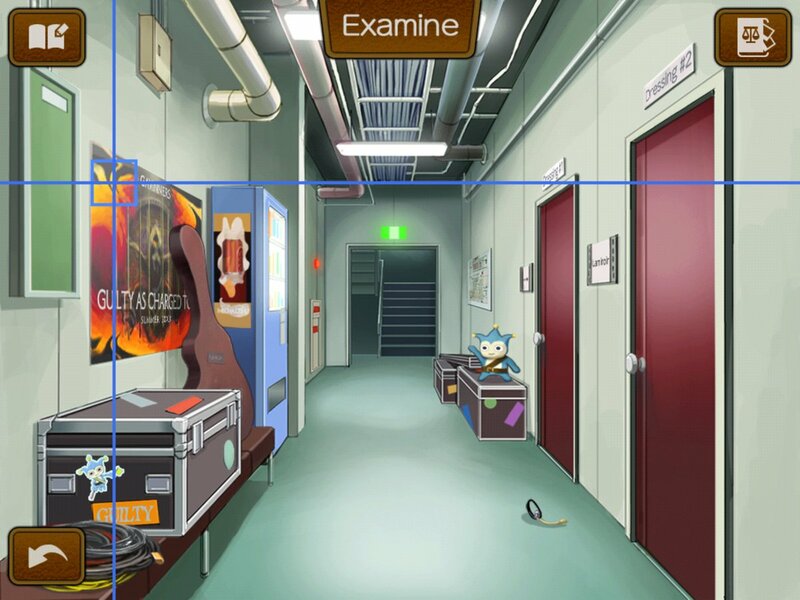 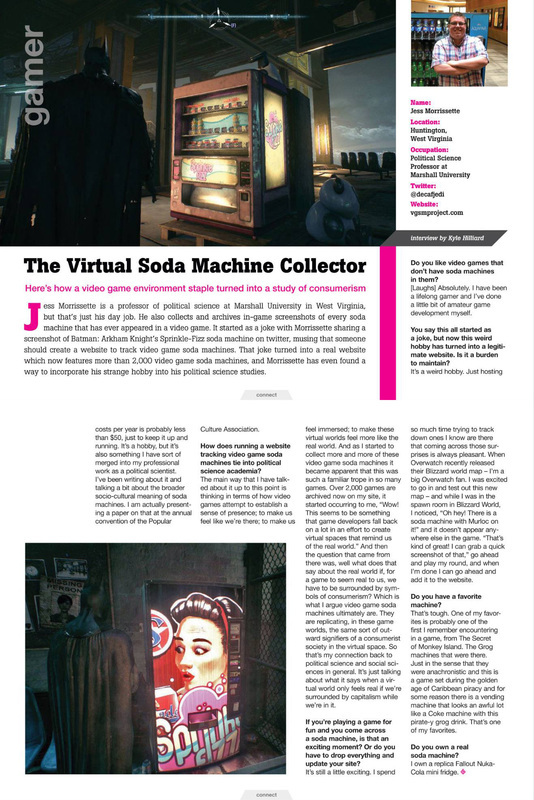 Who could possibly object to this soda machine from Apollo Justice: Ace Attorney for iOS? 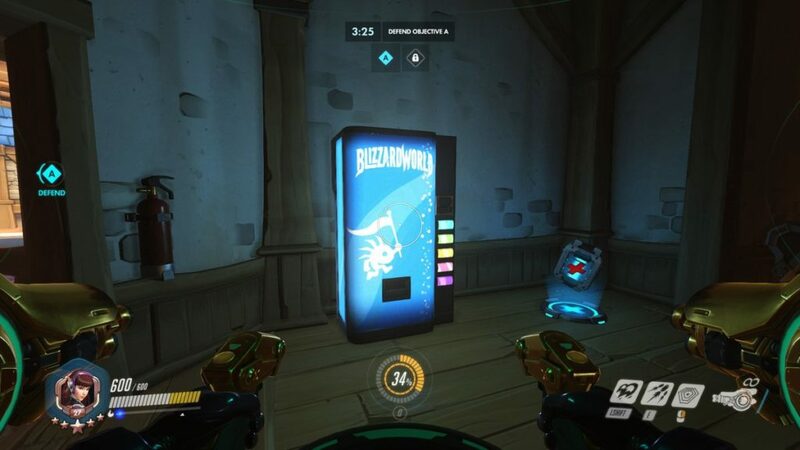 Thanks, Simon!